BREAKING NEWS: Ruby Princess will be coming to Australia in 2019. Sailing out of Auckland and Sydney, she will cruise from Los Angeles to discover the stunning South Pacific islands (including Fiji), Southern Australian coast and New Zealand, before heading back to Los Angeles. Bookings are available now! 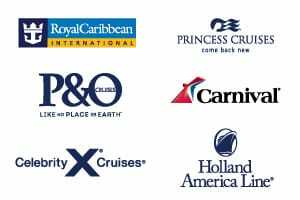 View 2019/20 Ruby Princess Australia and New Zealand sailings. Ruby Princess explores the western coast of North America, following the sun throughout the seasons. From April to September, Ruby Princess explores the icy straits of Alaska with seven night round trip cruises from Seattle, before making her way down USA’s Western Coastline to spend the winter months cruising the Mexican Riviera. If you’re looking for a longer tropical exploration, why not have a look at one of Ruby Princess‘ select cruises to Hawaii. 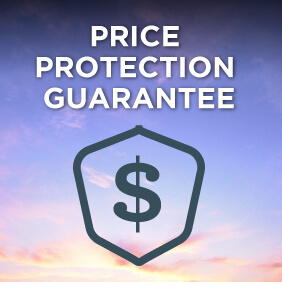 View all Ruby Princess cruises, view a selection of Princess cruise deals, or view more options for Princess cruises. 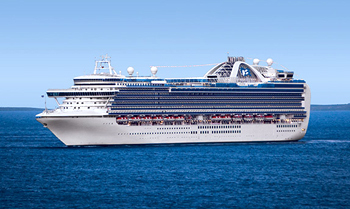 Ruby Princess is a luminous jewel on the seas and a romantic destination in itself. Christened by lovebirds Trista and Ryan Sutter of TV’s The Bachelorette, she offers nearly 900 balconies from which to view the world, an array of entertainment options including Movies Under the Stars, and sumptuous dining choices from Crown Grill to the International Cafe. Indulge your appetite whenever you wish on board Princess. Every hour, our chefs are busy baking, grilling and sautÃÂ©ing great-tasting fare from scratch. Princess offers unparalleled inclusive dining options throughout the ship with a wide range of culinary delights to suit any palate, from endless buffet choice to gourmet pizza, frosty treats, decadent desserts and much more. There are few foods that inspire as much passion as chocolate, and master chocolatier Norman Love has designed some of the most decadent, hand-crafted treats exclusively for PrincessÂ Chocolate Journeys program. Trained in France, and named the Inaugural Inductee into the Chocolatier Hall of Fame by Dessert Professional Magazine, Chef Love combined premium quality chocolate with unique flavors and artful designs to mastermind his exclusive creations found in the main dining room and at Horizon Court. Follow your nose to the Trident Grill where the burgers are flipping and the hotdogs roasting, served with a variety of fixing’s and crisp fries. Veggie burgers, bratwurst and grilled chicken breast are also served and all are sure to hit the spot when you are relaxing out on deck.